Show respect for their culture, recruit local employees and integrate Chinese payment systems are the keys to attract Chinese tourists. Marketers have to understand Chinese travelers in order to catch them. Majority of Chinese population is not able to speak English and this become an obstacle for Chinese traveler who wants to spend money. Therefore it’s essential that marketers make greater efforts in order to cater to the Chinese tourists. Basically, Chinese travelers belong to the middle and high classes and their trips are focused above all, in the cultural and shopping tourism. Their luxury purchasing desires is the reason why marketers are trying to attract them. The growth of Chinese tourism is due to the increased incomes of the middle class, the desire of better quality of life and their social status. The main reason to travel abroad is the chance to buy luxury goods for themselves and their family or friends to show their status. Nowadays, China is the first tourism source market in the world with over 100 million Chinese tourists who travel outside China each year. In addition, Chinese travelers are the biggest spenders with an average of $1000 per day. Around 80% of Chinese travelers view vacations as shopping trips, that’s why during 2013 they spent US$102 billion on travel abroad. You have to understand what Chinese tourists want in order to offer them your best services. Their trips are mainly focused in shopping and they expect receive a personalize attention during their purchases. The reason why they are purchasing luxury goods is the Chinese social conviction called “show face” which means the chance to show their economic status through products. This is an important point for them during their holidays. Chinese culture is very different than western culture and they are very supersticious. 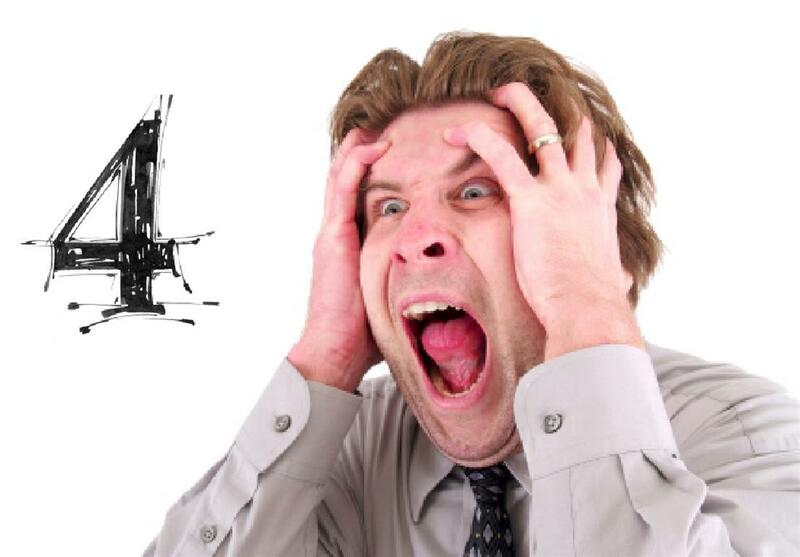 That’s why some hotels give to them rooms with number 8, because is a lucky number instead rooms with number 4 which is a number associated with the word “death”. Chinese tourists are very demanding therefore it is crucial adapt your services to them in order to satisfy their necessities. For example, some hotel chains have designed exclusive programs to attend their Chinese guests. Hilton, Marriot or Starwood hotels have adapted their food and room amenities to the Chinese tourists. In order to save the barrier language, businesses could hire Chinese employees to improve the communication with the potential costumers. Besides, they are able to advise you about the right strategies to attract them because they understand what Chinese tourists want. The content of your website have to be interesting and attractive. A relevant content is important and will help your potential consumers build a good opinion of your brand. However, this is not enough and companies have to create content for them. Mainly, the knowledge of your brand depends of its integration into the Chinese search engines and above everything, it depends of the content language. It is essential to have in Mandarin language the information of your services and products in order to reach the Chinese consumers. However, this is not enough and companies have to create content for them. 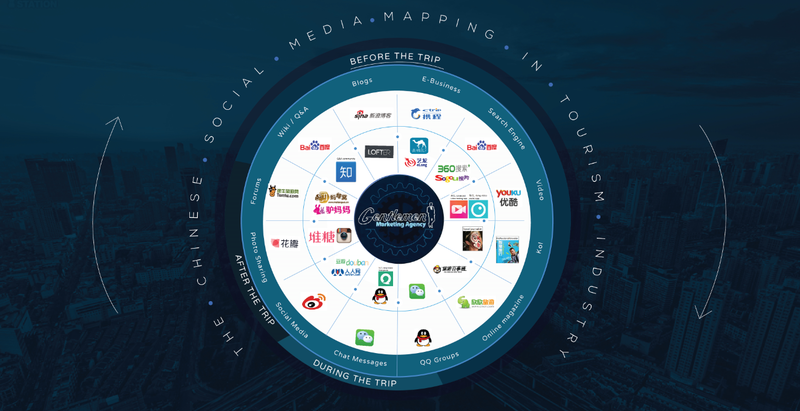 The new Chinese tourist is a “connected consumer”. Due to the mobile devices integration into the daily life, Chinese have the constant necessity of use their smartphone to find information about products, shopping, food and activities, even when they are traveling. That is the reason why is very important have brand presence on the search engines in China. Another obstacle for Chinese tourist who wants spend money is the pay system. Majority of Chinese tourist don’t have an international credit card and most of the shops, hotels and restaurants don’t accept the Chinese payment system. 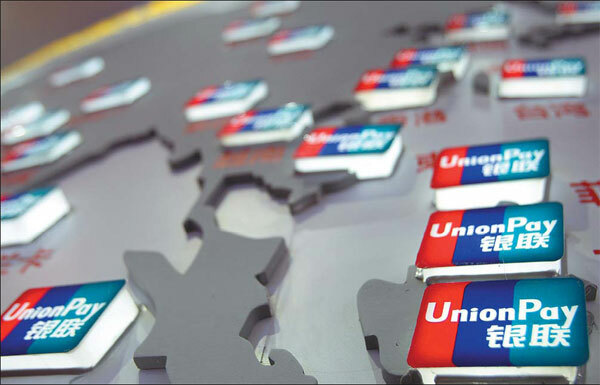 It is essential integrate Unionpay in order to facilitate their purchases. Businesses have to be presents on Chinese social media. Chinese consumers through social media platforms are looking for opinions and information about the products and services that you offer. Promoting your brand on local social channels such as Weibo, Renren or Kaixin are mandatory marketing activities to approach the Chinese consumers. 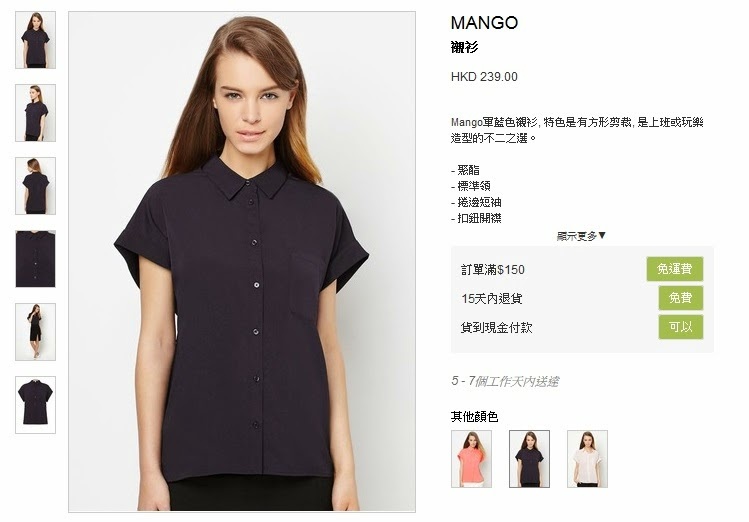 Chinese love to find online promotions. If you want to attract them, don’t hesitate to give them discounts in order to increase their interest for your brand. Chinese tourists are very keen on spreading information about their experiences, good or bad. 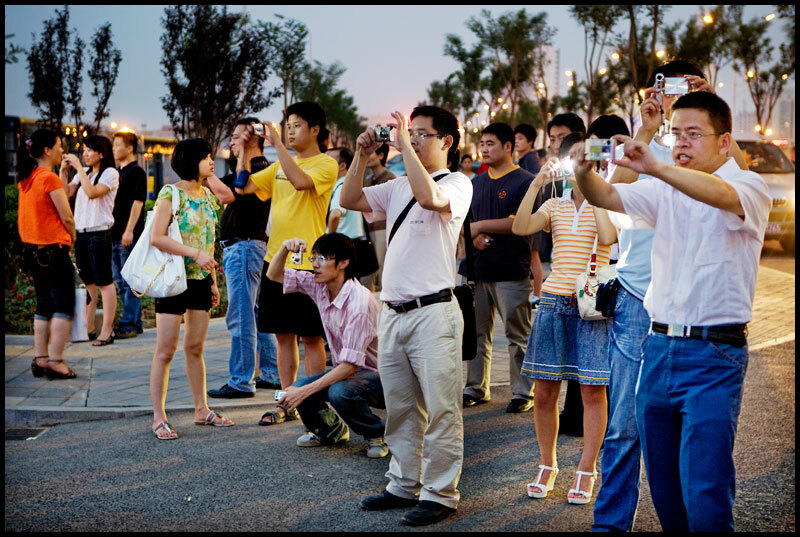 The better you cover your angles, the more likely you will be to increase your sales regarding Chinese outbound tourists and their hunger for spending. Here were several tips that marketers have to use to catch Chinese tourists. If you are having troubles attracting Chinese tourist or you want to increase the number of costumers, now it the time to contact us. 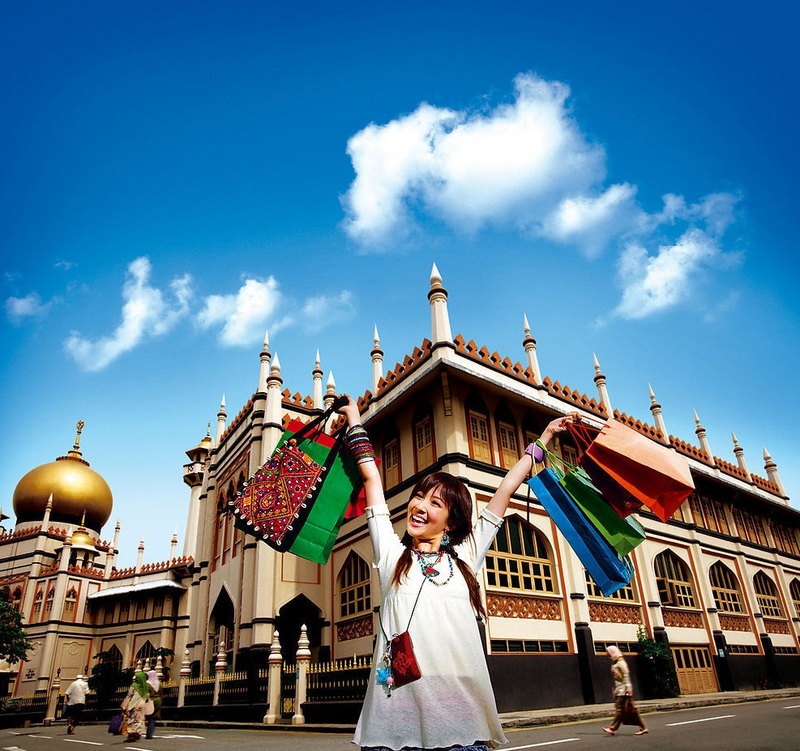 Consulting China: How to attract Chinese tourists? All you need to know about Chinese tourists. it is a really Great article about the Marketing for chinese tourists. You are so specilized good luck for the future. very good article. 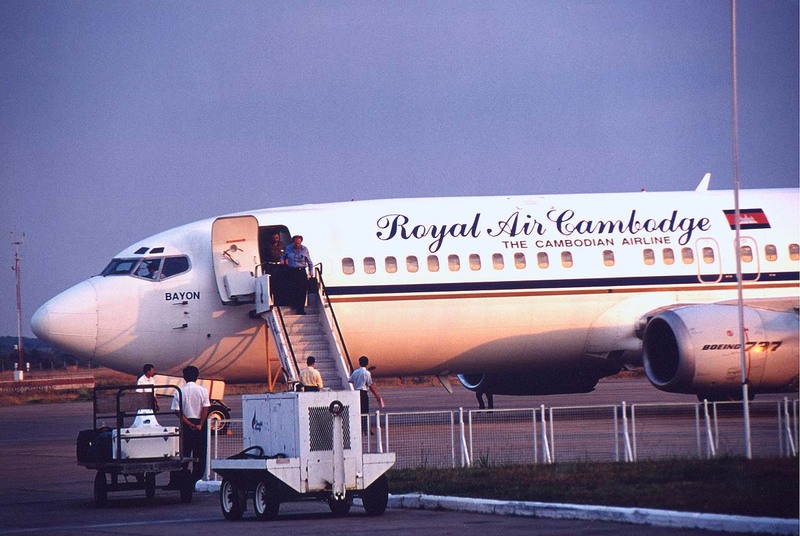 I was wonder if you can provide list of Chinese travel agency and the right strategy to approach them . Yes we can … we will guide you to success..